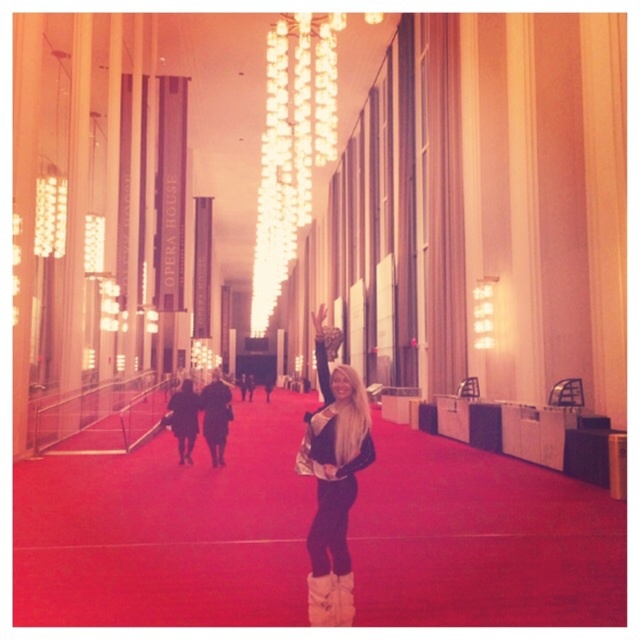 John F Kennedy Center of the Performing Arts! 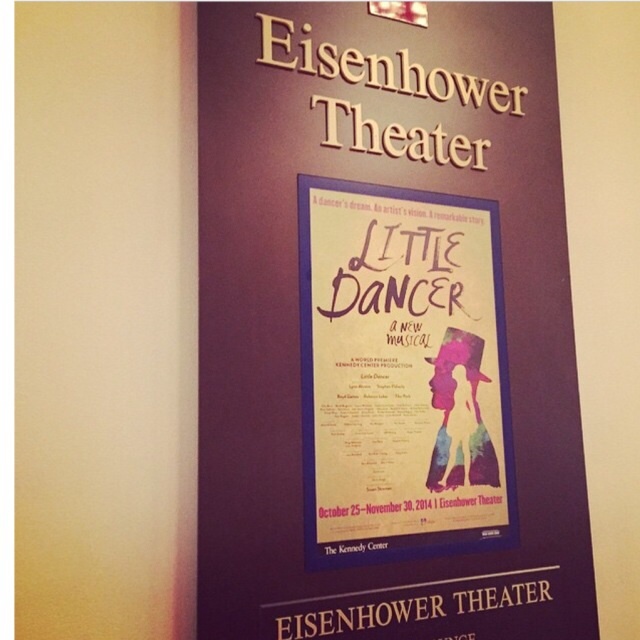 Incredible musical & ballet, “The little dancer” I loved it! 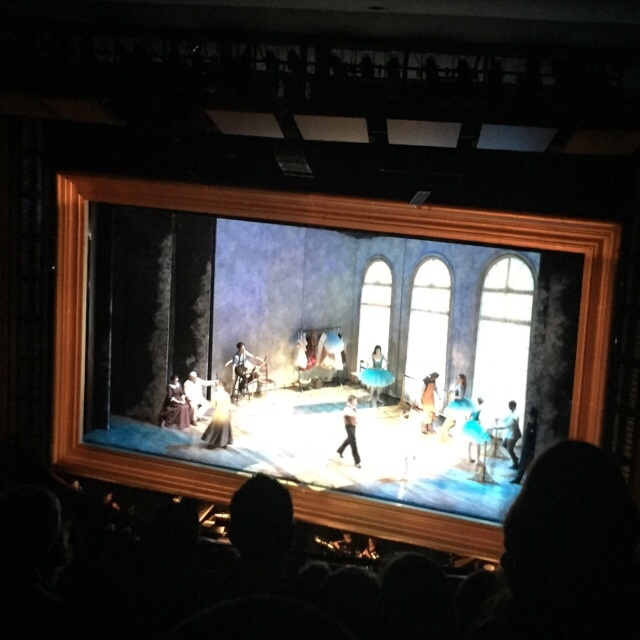 I am so thankful for my dance & ballet teacher growing up, Juilliard graduate Teresa Emmons. Trained and instilled such strong passion for dance and ballet; and bringing out the best in me! With hard work, drive and passion you can accomplish anything you put your heart & mind to. Ballet brings out and refines your passion, discipline, focus, tenacity, poise, grace and creativity. It is the artistic expression of the mind, body, soul & spirit!